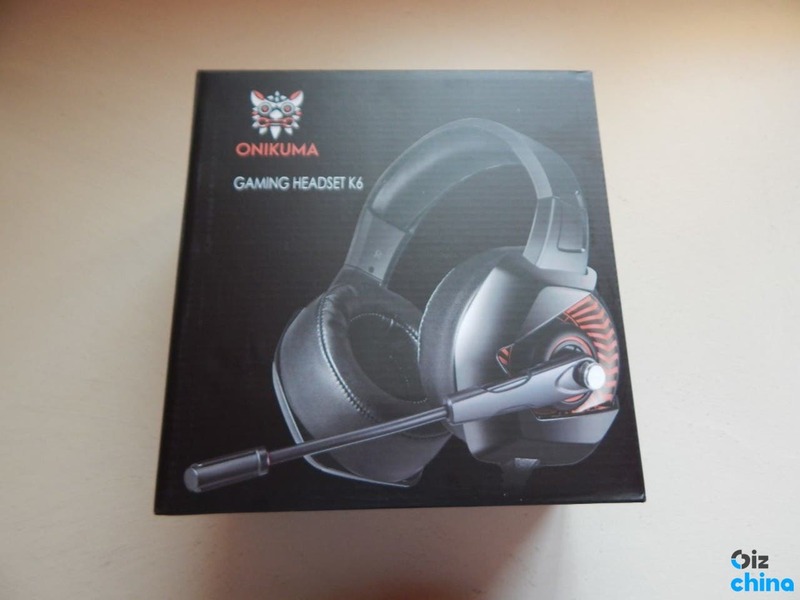 Onikuma is a company well known during the past few years for providing a decent range of gaming accessories – but where they trylly do a great job is on their gaming headsets segment (ok, their keyboards too). 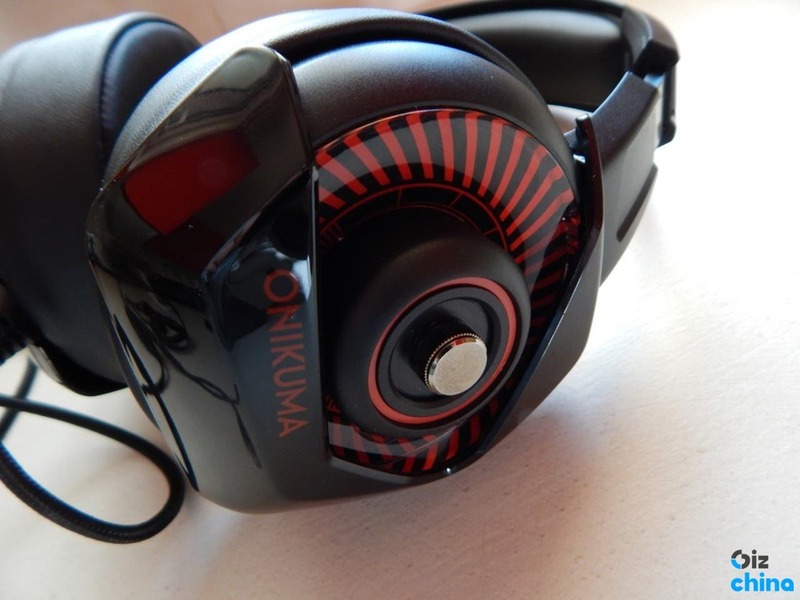 Recently I got the Onikuma K6 Gaming Headset for a small review and I can safely say that – given its current price at 27€ it’s a solid device that offered some impressive performance coming out of its box! It comes with an aggressive look that most gamers will love, but the real question here is: how does it sound? Well here’s my opinion of the Onikuma K6 Gaming Headset after almost 10 days of using it! 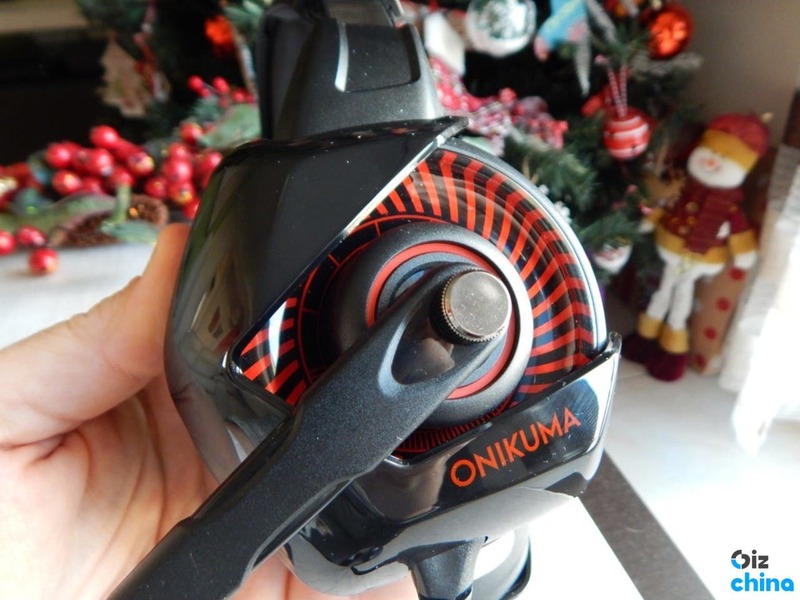 I really enjoyed the sturdyness of the Onikuma K6, as it proved to be quite decent in every day usage. 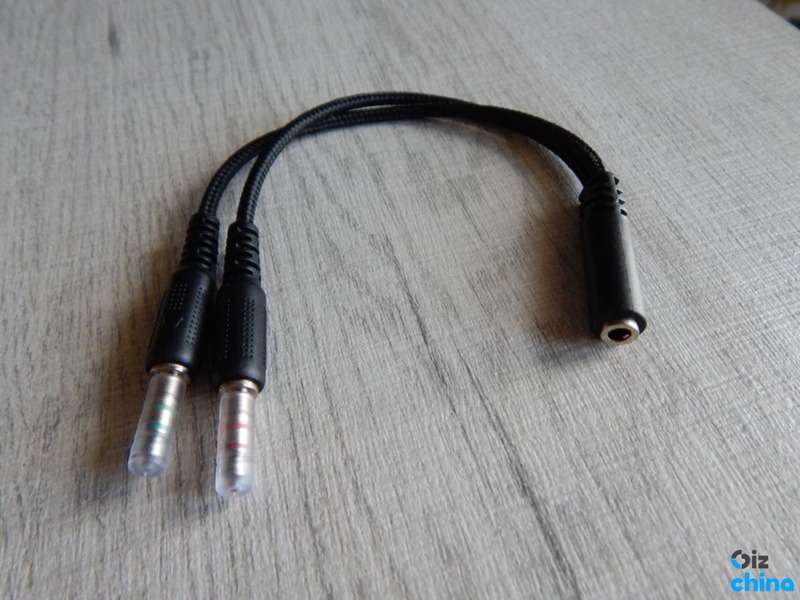 It’s a rather large headphone, with a wide band on top – able to adjust for length by about an inch on either side. The ear cups don’t articulate to better hit the sides of your head straight on, but there’s about an inch of pleather-coated padding on both ear cups that removes the need for extra moving parts. 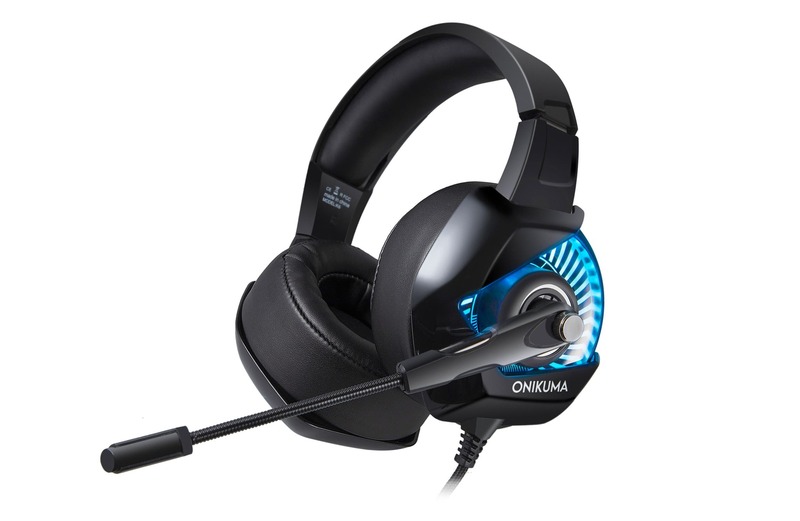 Grab the Onikume K6 Gaming Headset from Amazon! One of my main concerns with this headset at first was its weight, as it seems (and feels huge), but in the end I had no issues at all wearing it for several hours continuously. 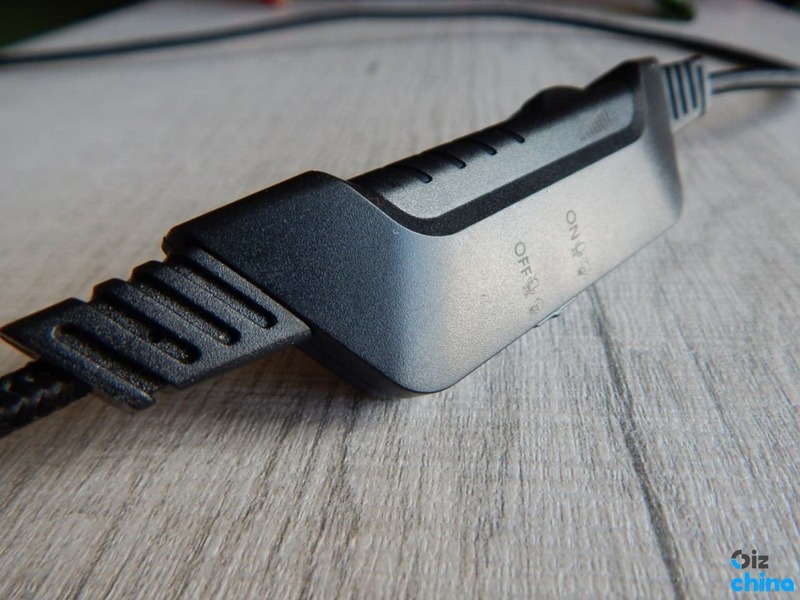 The padding on the headband is also very soft, so your head will not ache, and moreover it’s just tight enough to not move around, removing the need for constant adjustments while you’re playing. One of the most impressive features of the device is – no doubt- its LED lighting on the outer part of the ear cups. 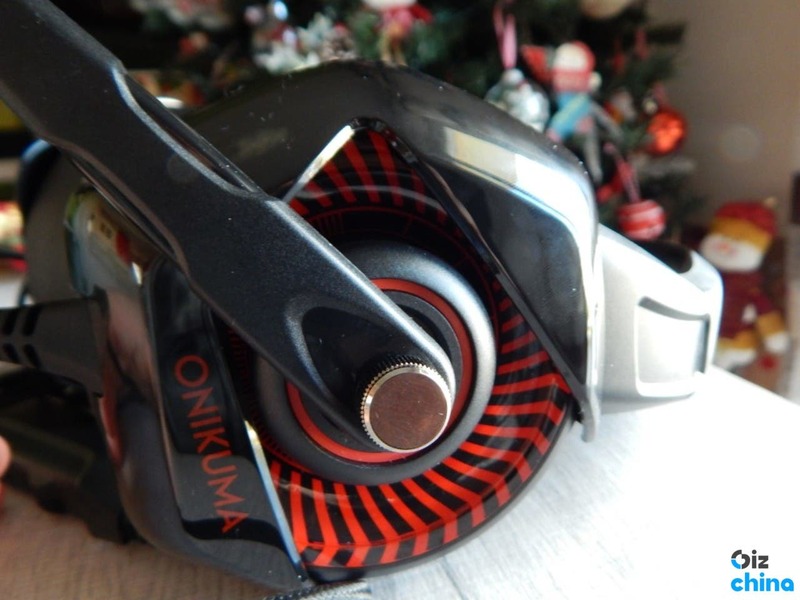 When lit, it looks like a small turbine I guess and in the specific model it’s in red/black color. However when you plug in the USB port that comes with the standard cable of the headset and enable the mic, you get an accent that switches between red, green, blue, purple, yellow and teal- depending on which product you bought. 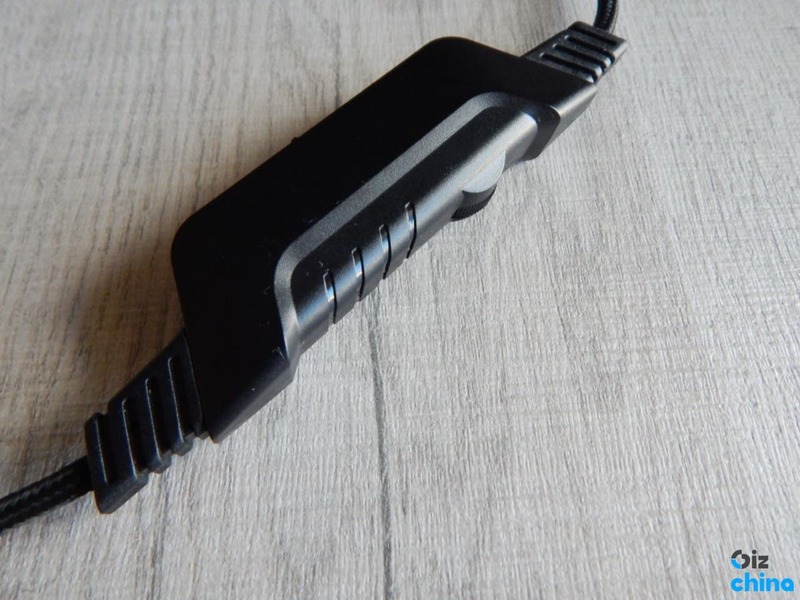 It’s a great addition for anyone who wants their gaming gear to light up, and you can always unplug the USB-A cable to go dark. 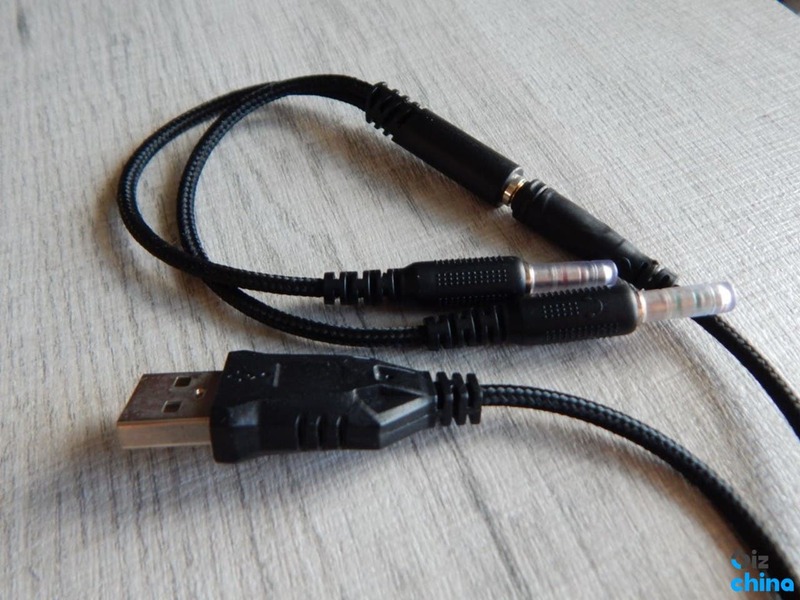 The Onikuma K6 comes with an almost 2,7m long cable that splits at the bottom for USB and 3.5 mm, and there’s another splitter included in the box if you’re using the headset with your PC (which requires mic-in and audio-in). As for consoles, you’ll only get the extra lighting if you plug in with USB, which in a lot of cases isn’t possible because you’re hooked up to your controller. 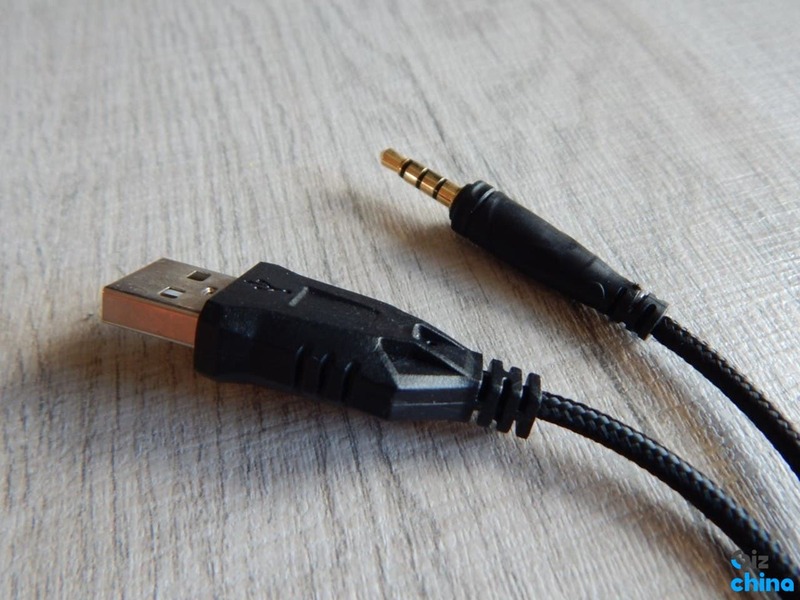 For those of you using the first-generation Xbox One controllers, a separate Xbox One Stereo Headset Adapter is needed for full functionality. 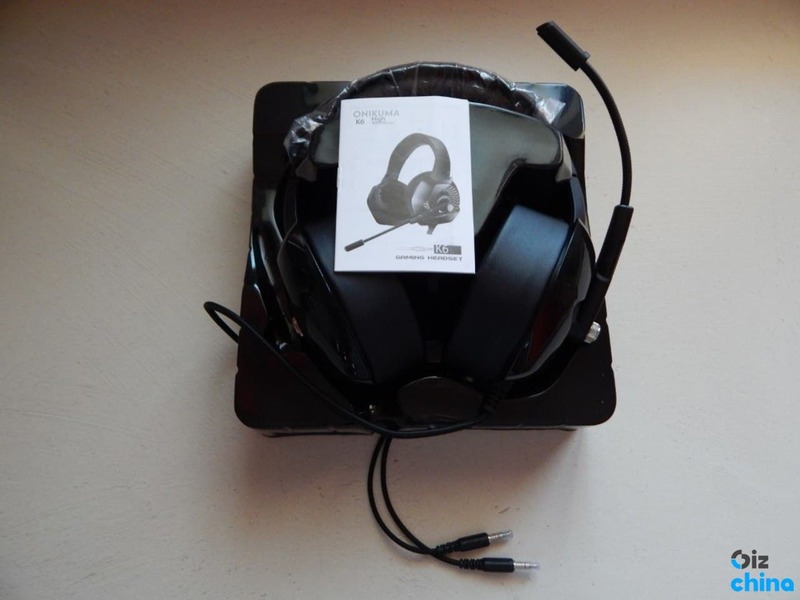 I cannot complain about the sound quality, having spent only 26 Euros on this impressive headset. Obviously it’s no match to other higher quality PC Gaming headsets that cost 80-90-100+ Euros but still, it completely covered my needs. It’s great for listening to music, podcasts, some PC gaming and the bass is VERY good! After 10 days of heavy usage, there’s so few things that could have bothered me… in fact only one. 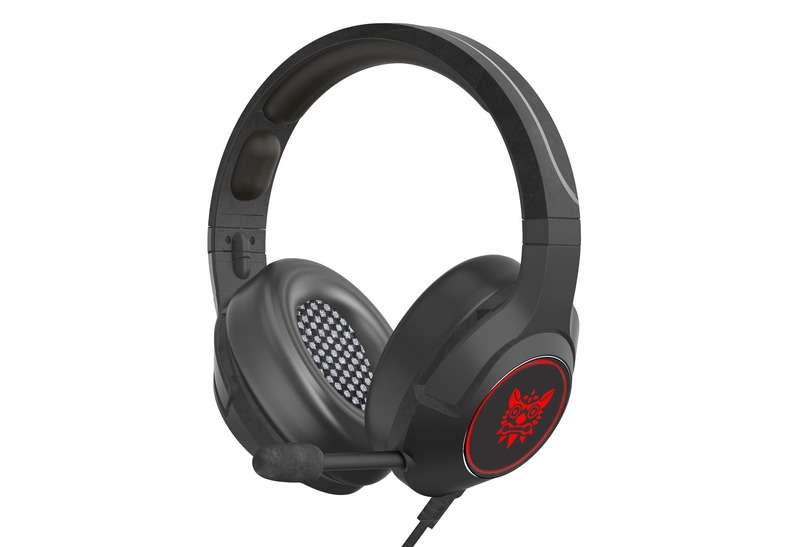 I think that some times the headset had mic looping and those were the times that my friends at the Battlefielf Squad told me that they could hear my audio coming from across the mic – especially when the mic volume was turned to max. One solution was to put the mic a bit further from my face/mouth. I was then able to realise that it did a very good work, as its sensitivity was good enough to grab sounds even from 1-2 meters far. 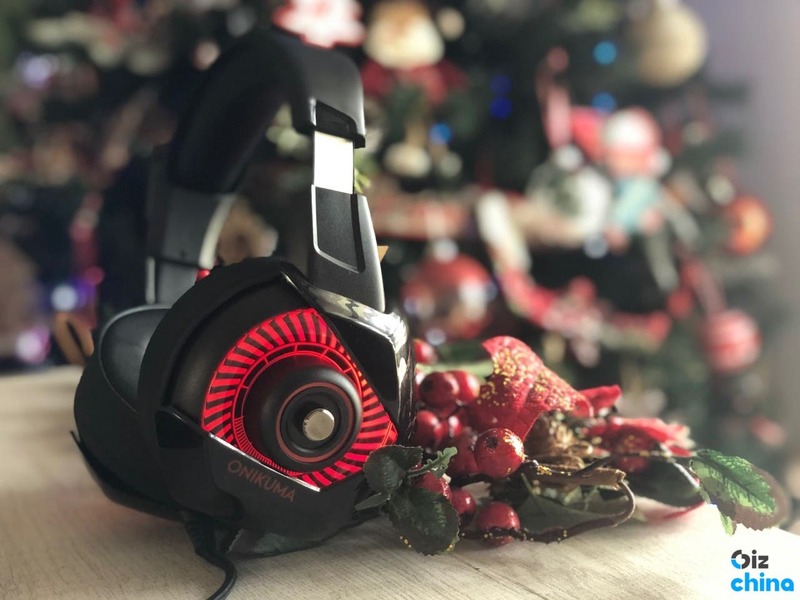 If I were to choose a gaming headset based on its worth, then this would be on the first places of my list. 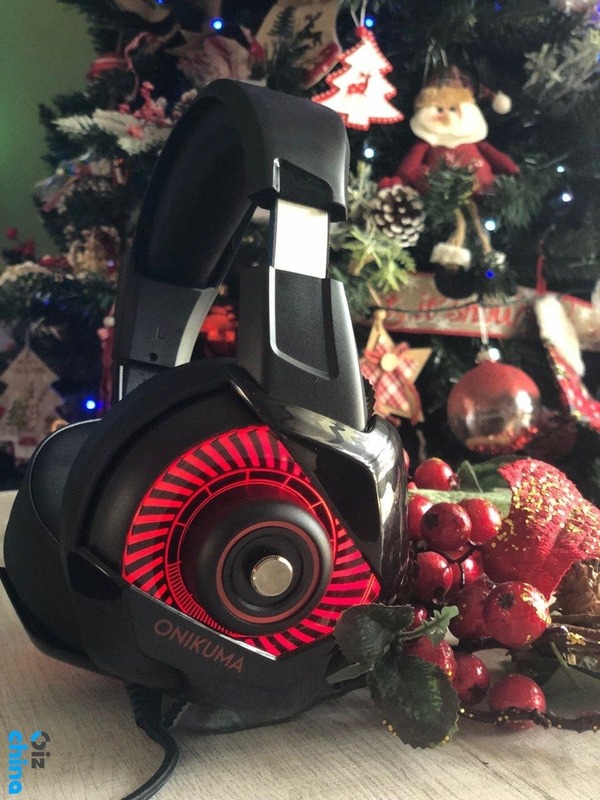 If you’re an average user who likes to play typical PC games (NOT heavy duty), enjoys some impressive LED lighting then the Onikuma K6 will surely do the job for you. 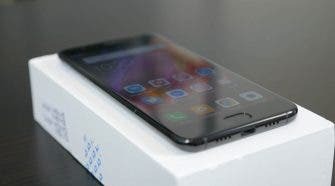 It comes with a really long cable, more that 8ft /2.5m long, and provides quite clear sound with some good bass and typical performance. I loved the padding and the size of the ear cups, as they stayed in place for long, with minimal weight on my ears. 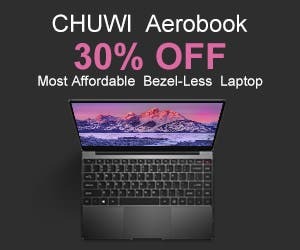 I think most of you out there will enjoy using it for several hours/day.